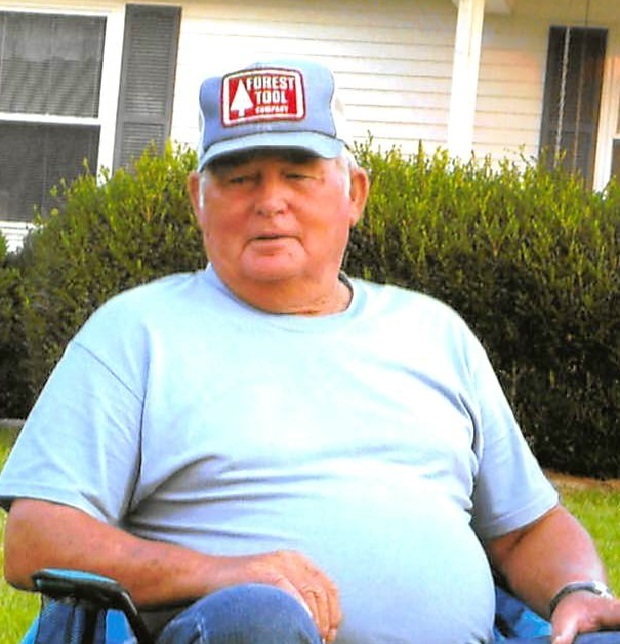 Mr. Fowler Amos McLerran age 86 of Celina, TN passed away on Tuesday, January 15, 2019 at the Cookeville Regional Medical Center in Cookeville, TN. Funeral Services will be held at 1:00 p.m., Friday, January 18, 2019, at the Upton-Hay Funeral Home. Dale Reagan will officiate and interment will follow in the Macedonia Cemetery. Visitation with the family will be at the Upton-Hay Funeral Home on Thursday, January 17, 2019, from 4:00 p.m. until 9:00 p.m., and on Friday, January 18, 2019, from 8:00 a.m. until the time of the service at the Upton-Hay Funeral Home. Amos is survived by 2 sons, Dennis McLerran of Moss, TN and Dewayne McLerran and wife, Andrea of Celina, TN; 1 daughter, Sandra Wood and companion, Tony Daniels of Celina, TN; 2 sisters, Artie Ashlock of Celina, TN and Imogene Crabtree of Clarksville, TN; 6 grandchildren, Farrah Wood, Denny McLerran and wife, Stephanie, Tara Mini and husband, Brad, Chelsey McLerran, Alex McLerran and Brandi McLerran; 5 great-grandchildren, Madison, Zack, Piper, Paisley and Colton as well as a host of nieces, nephews, great-nieces and great-nephews and other family and friends who mourn his passing.